ATLANTA (May 15, 2017) – Chick-fil-A is embracing the flavors of summertime with two new backyard barbecue-inspired menu items available for a limited time. From May 15 until August 19, customers can order a new Smokehouse BBQ Bacon Sandwich and Watermelon Mint Lemonade in restaurants nationwide. The restaurant company’s first seasonal entrée, the Smokehouse BBQ Bacon Sandwich features Chick-fil-A’s signature grilled chicken along with new ingredients, including bacon coated in a brown sugar pepper blend. 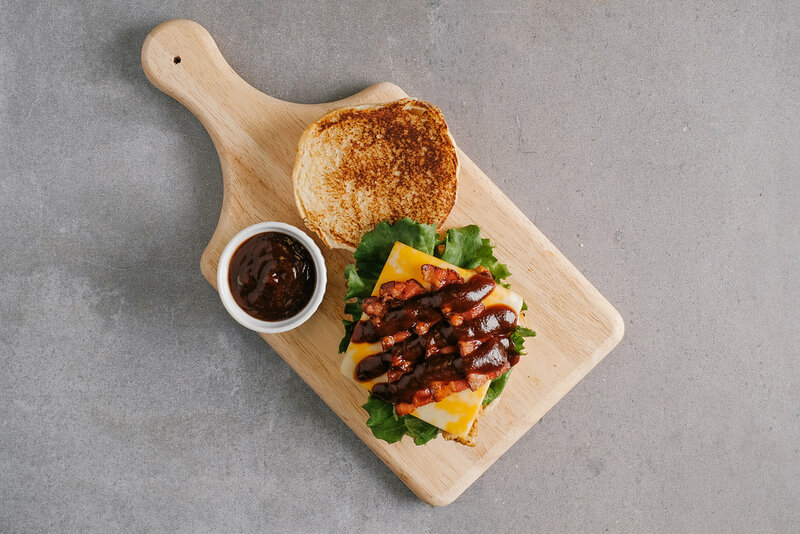 The sandwich is served on a new Hawaiian style bun with Colby-Jack cheese, green leaf lettuce and a zesty Smokehouse BBQ Sauce crafted specifically for the entrée. “We know our customers love the flavors of our grilled menu, and we are excited to offer two items this season that will give them something new to try,” said David Farmer, Chick-fil-A vice president of menu strategy and development. Barbecue has wide appeal among Americans, with more than 95 percent of U.S. consumers saying that they like it and nearly one-third saying they eat barbecue or barbecue-sauced items in any given week. 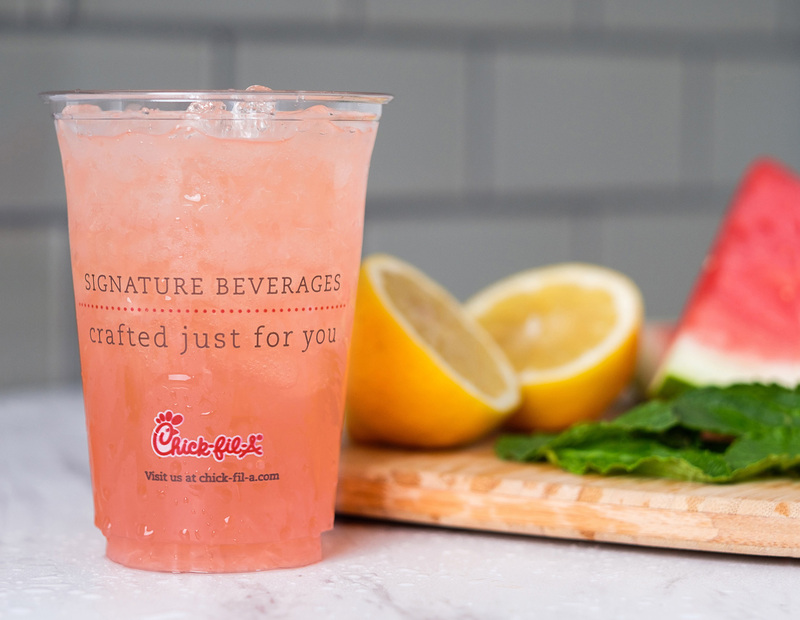 The Watermelon Mint Lemonade, which was made specifically to complement the flavors of the new Smokehouse BBQ sandwich, is a refreshing summertime hand-crafted beverage made with Chick-fil-A’s Lemonade (or Diet Lemonade) mixed with watermelon and mint flavors free from artificial colors or flavorings. A small starts at $1.85 and has 200 calories when made with regular Lemonade. The Smokehouse BBQ Bacon Sandwich has 500 calories and starts at $5.59. As seasonal menu items, both the Smokehouse BBQ Bacon Sandwich and Watermelon Mint Lemonade will be available nationwide beginning May 15 through August 19, 2017.